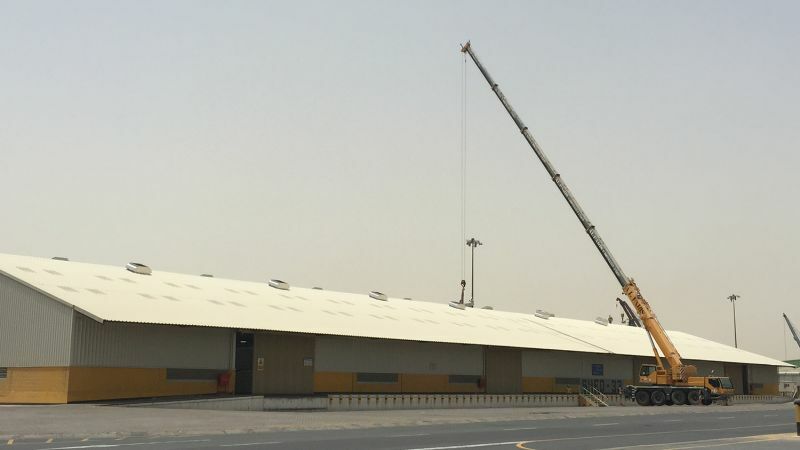 Shed 33 in Dubai’s Jebel Ali Free Zone was built in the late 1970s and fitted with Colt MF ventilators, which have performed flawlessly for nearly 40 years. The warehouse has now been refurbished , during which the owner took the opportunity to update the ventilation system. The building owner was so impressed with the quality and durability of the original ventilators that he wanted Colt to provide their replacement.